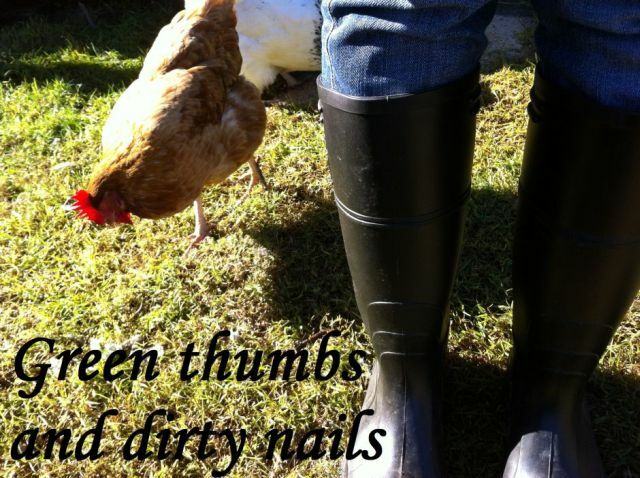 Green thumbs and dirty nails...: Seed to seed. There is something a little sneaky going on at your local gardening super store. Most of the packets on the shelves contain F1 seeds. These are varieties of plants produced under controlled circumstances, where two species of plant are interbred, usually to combine their desirable characteristics (eg. disease resistance, high crop yield). F1 seeds are the 'children' produced by the joining of the two plants. So why is this so sneaky? Because the seeds produced by F1 plants cannot be saved as the seeds will never 'come true' (they are sterile). This means that every year (or more) you will need to buy more and more seeds to regrow your crops (meaning more and more cash for the big stores!). What can be done about this? Well, that is where heirloom (also known as heritage) seed varieties come in. 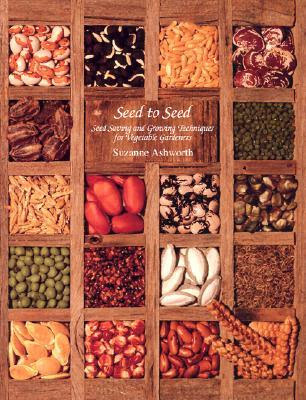 These are seed varieties that have been past down through generations of seed savers and have stood the test of time. Seed saving is a cost effective way of ensuring you have good yields year after year. As the years pass, the plants become accustomed to the local climate and soil conditions. Plants that produce a high yield and prove to be most disease resistant are preserved in the form of tiny seeds for future plantings. There are over 70 positive reviews on Amazon regarding this book. So I relied on these reviews and purchased it online sight unseen. It should hopefully arrive within the next fortnight. The majority of the reviewers commented on the thoroughness of the information the book provided, so I am hopeful. Tonight I will place my order with Green Harvest (recommended to me in a recent blog post by frogdancer - thank you for the tip!). I will be ordering only heirloom varieties, organic where possible. Do you save seeds? Do you have any tips for me? It's fun to save your own seed. I've got quite a few packets of self-saved seed that I'll be planting out this coming Spring. It's a logical progression from growing your own food. Good luck!